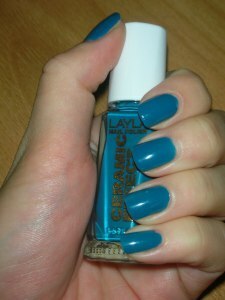 I just realised that I haven’t talked you about Layla’s nail polishes! I had the chance to try some of these and I can say that they are amazing! I have tried some nail polishes of the Ceramic Effect line. This one is Ceramic Effect No20. Isn’t it lovely? The color is neutral, something like brown/sand. It contains microglitters that are really tiny and discrete that you can not really see them. That’s the reason why this nail polish is so bright. This one is Ceramic Effect No25. I don’t know how to define this color. It is a blue, not too dark nor too light. It is not a navy blue…Doesn’t it look like a blue-jean? How can I define it? Well…just watch the swatch!haha! I really like these nail polishes. They dry fast: in about 5 minutes you are ready to do anything and touch anything without the risk to have your nail polish destroyed(scratches etc)! The brush is a classic one but big enough to do a good job. The finish is really cool: bright and shinny even without a top coat! They last for so long... Just think that nail polishes on my nails don’t last more than 3 days(without doing things like wash the dishes, clean the house etc). These nail polishes last for about 5 days and I have done so hard work on the garden and in the house with all those strong detersives. And think that after 5 days ony two nails were a little bit ruinned… That’s pretty good, no? Another reason to love them is the ingredients list! They are 3 Free, wich means FREE OF Toluene, Formaldehyde, DBP(Dibutyl Phthalate). Perfect for pregnants and all those you care about ingredients! You can find them at http://shop.laylacosmetics.it/. 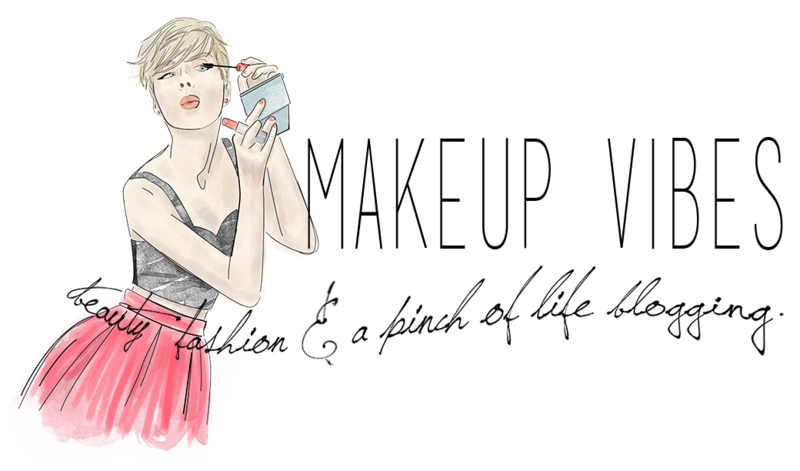 Otrewise, contact Layla Cosmetics to find the retailer in your country. So, what do you think? Have you tried them? Will you try them? Disclaimer: I would like to thank Babila and Layla Cosmetics for giving me the opportunity to try their products for free.